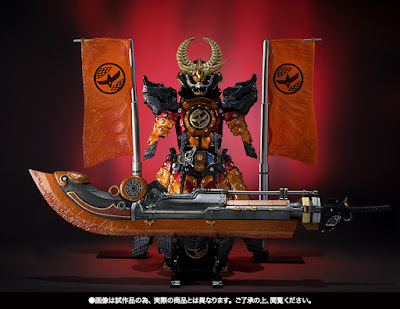 Bandai has officially unveiled their latest S.I.C. offering, the S.I.C. 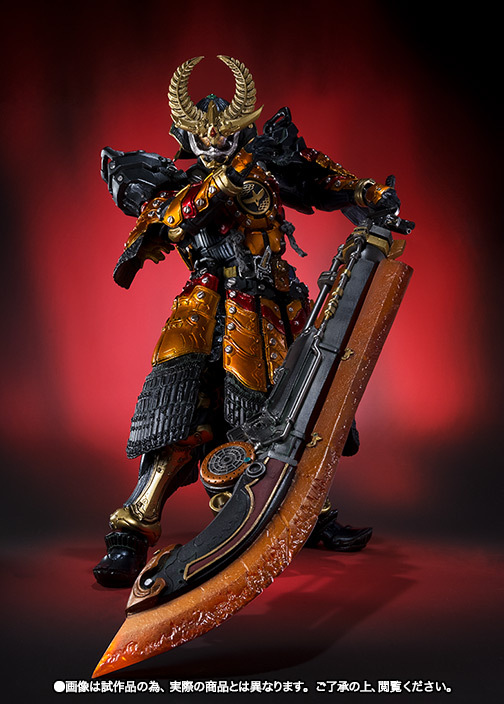 Kamen Rider Gaim Kachidoki Arms as part of their Tamashii Nations 2017 line-up and boy it looks gorgeous! 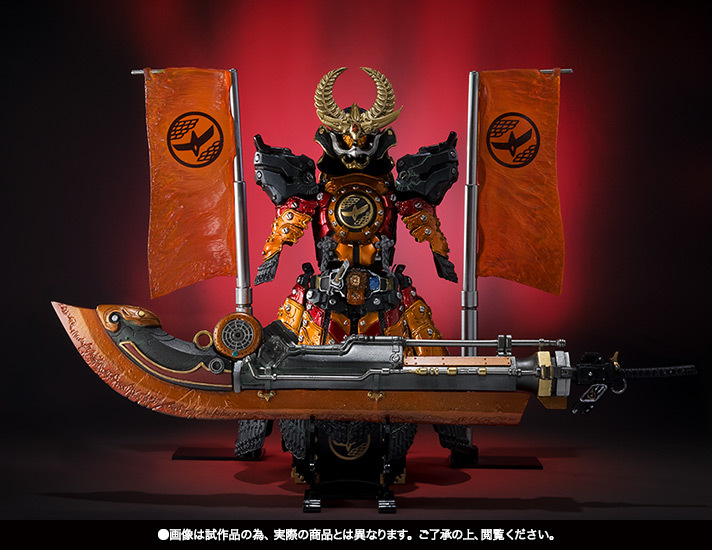 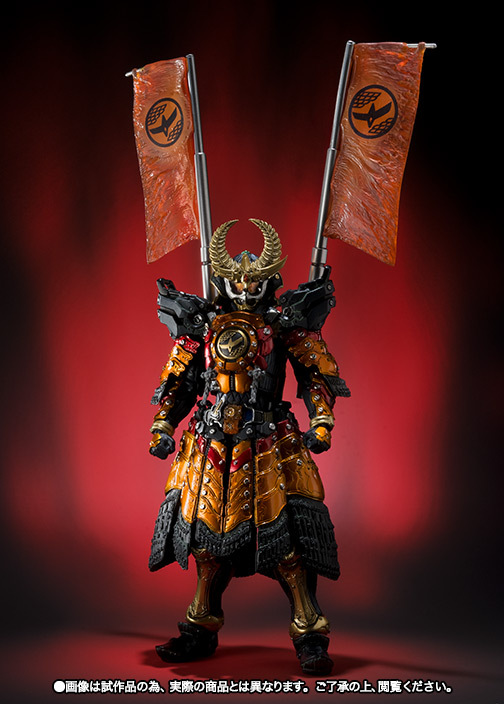 This figure that represents Kamen Rider Gaim's mid-season power-up form will come with the DJ Gun in sword mode (I call that a horse slaying sword) and gun mode, 2 Kachidoki flags, a set of replacement wrist and a display set. 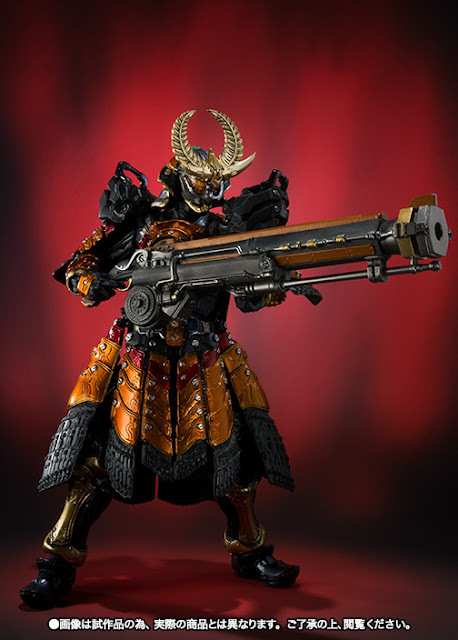 The S.I.C. 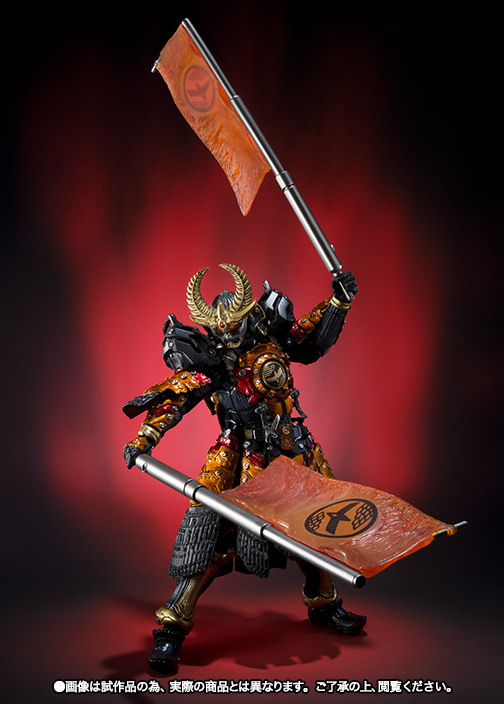 Kamen Rider Gaim Kachidoki Arms figure ia Tamashi Nations 2017 event exclusive item, is priced at 9,600 yen and will be available at the said event. No other information has been handed if this will be sold to non-goers so stay tuned.